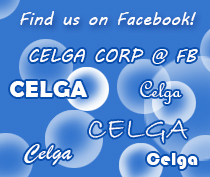 Celga, Inc. - Your source for Japanese goods. 25% off Celga fee on all Rakuten items! 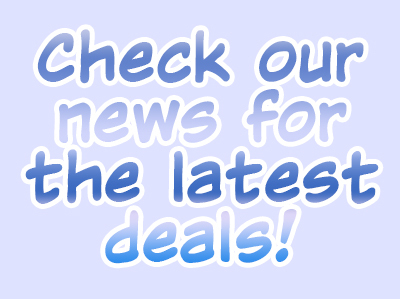 From now until April 1, please enjoy 25% off our fee on ALL AmazonJP items! 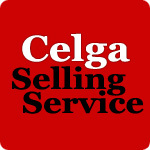 Copyright © 2000-2010 Celga, Inc.